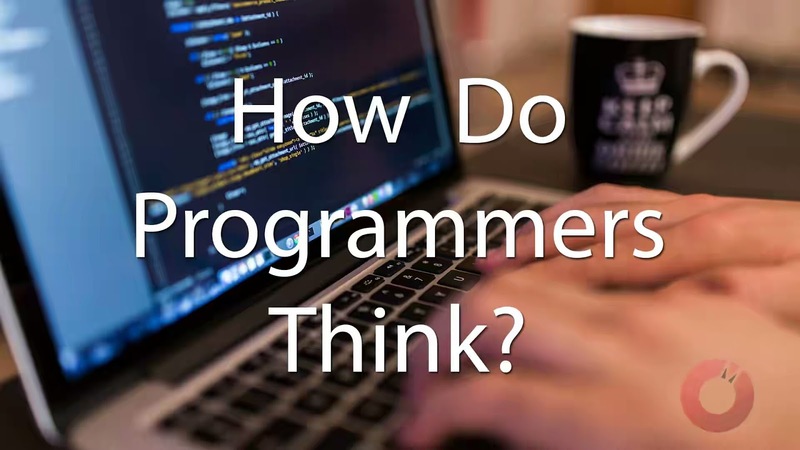 Being someone who has some knowledge on technology, I constantly get smacked with the same lines of questions from people who barely understand coding/programming such as “How complex is coding?“, “How do programmers think?” and the list goes on. Well, most times I try not scare them away and tell them how easy it is, since it involves logical reasoning. But on the other hand, some people obviously tend to misinterpret it. I was going through a question on google when I found a similar question and I decided to compile the best suitable answer to this often asked question from answers found on the thread. Next time someone walks up to you and says “how complex is coding/programming?“, simply ask them the steps needed to make a cup of tea. The person would likely list the procedure as follows. And that’s how the list should go on. Try to make questions for every step and you’ll have the person thinking like a programmer . I hope you enjoyed this post. 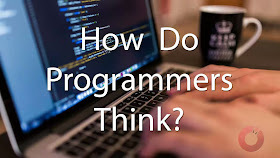 I’ll really appreciate your sharing it among your social circles, and don’t forget to let me know other ways you’ll explain programming to a non-programmer in the comment box below. 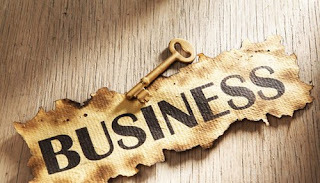 satu buah web tiap-tiap sekali-sekali yg tidak sama ke luar dari tanggal rehashed materi.